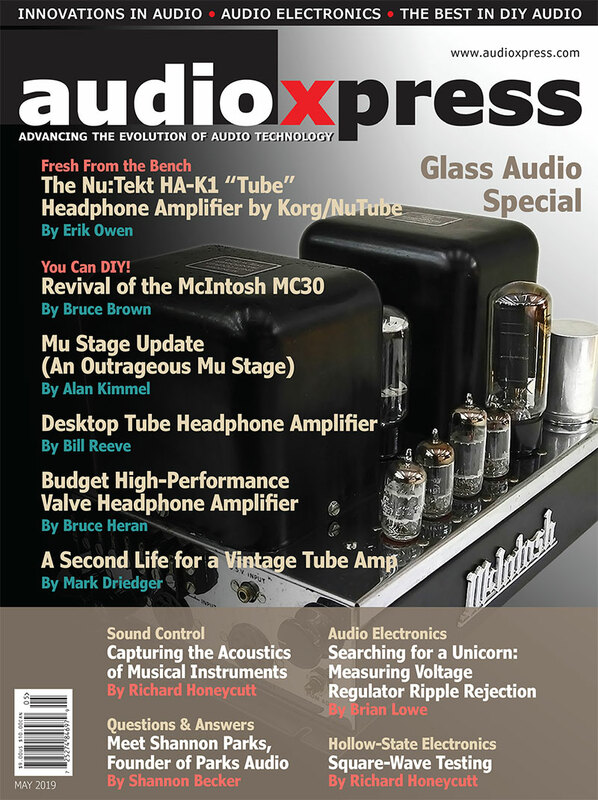 The market for hearing enhancement products is set for disruption. 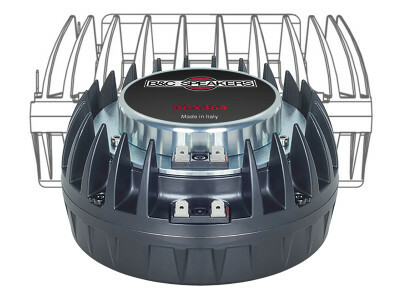 Leading consumer electronics brands are now impinging upon the traditional markets for hearing aids by adding technologies that transform earphones into the growing category of hearables. 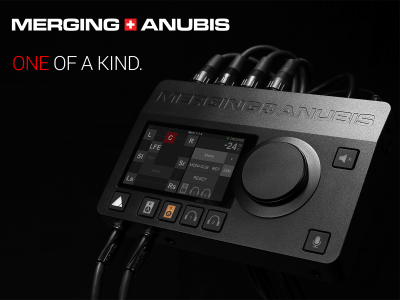 Anticipating the cross-over opportunities between hearing aids and hearables and the rise of a unique new product category, market research firm Futuresource expands on the trend. 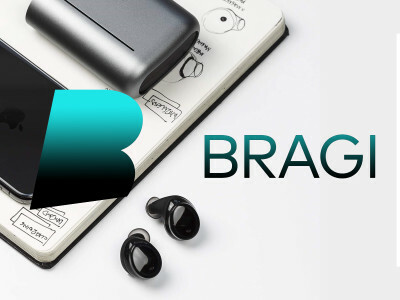 Bragi, the company which can rightfully claim to be the creators of the world’s first Hearable, is unveiling the next-generation of its technology suite and is to introduce it at MWC 2019. As previously announced, Bragi is now developing ultra-efficient artificial intelligence and edge computing technologies for ultra-low power devices that intends to make available to other manufacturers. 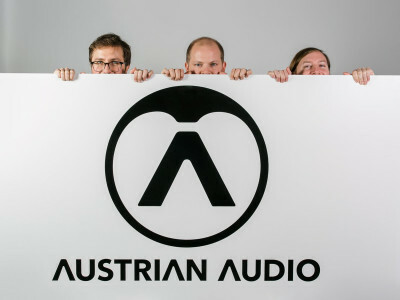 At MWC 2019, the German company will disclose details of the new platform as a reference design for professional Hearables. 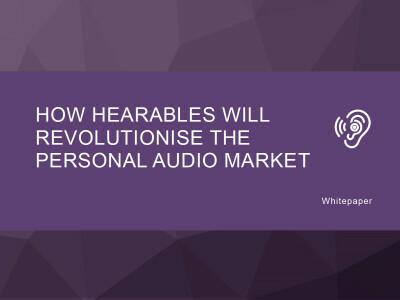 Predicting that over 50% of all wireless headphones will incorporate Hearable Voice assistants, touch sensors and other interface technologies, a new report by Juniper Research forecasts that hearables will become the new standard for personal audio in under 5 years. 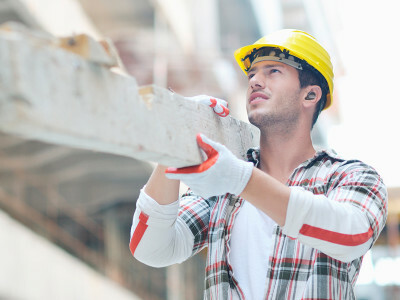 The new report from Juniper has found that there will be an estimated 417 million hearables in use by 2022. 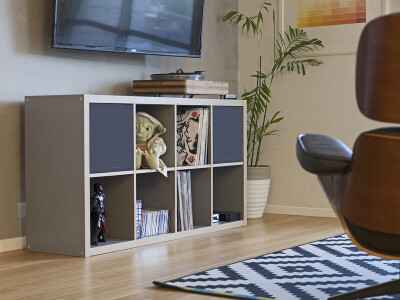 This includes fitness-focused devices, hearing augmentation and purely audio-focused devices. 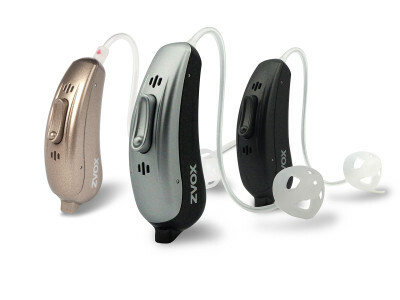 ZVOX Audio announced the availability of its VoiceBud V20, the company's first-ever personal audio device. 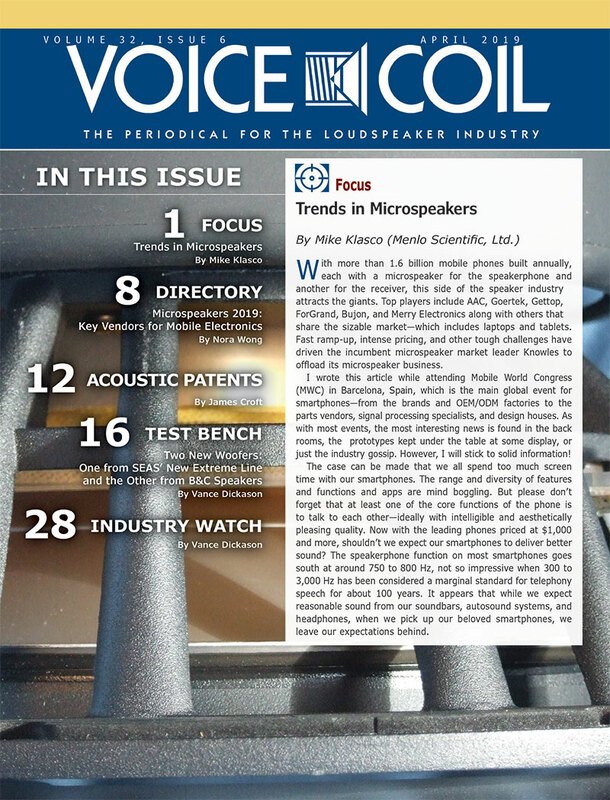 As the company believes the category will be booming in the next 18 months as more companies enter the over-the-counter (OTC) personal sound amplification product business, ZVOX designed a very affordable ($299) device equipped with dual-microphone NoiseBlocker technology and smartphone app control using high-performance American-made electronics components. 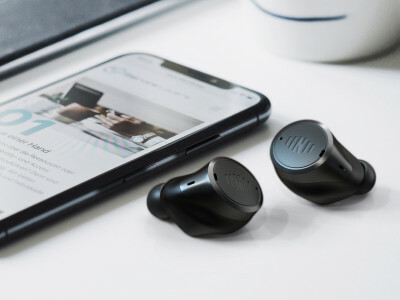 Mimi Hearing Technologies announced Mimi Defined, the latest generation of sound optimization technology from the Berlin company, which for now will be used in devices from Bragi, the true wireless intelligent earphone manufacturer and hearables pioneer. 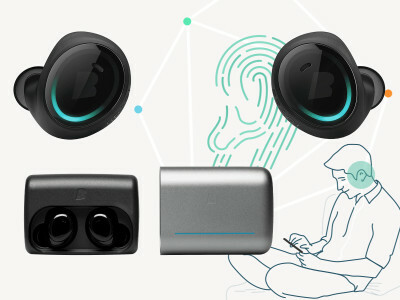 With this collaboration, Bragi Dash Pro users can create a personal hearing profile and customize sound to their individual needs, which is stored and activated directly on the devices. 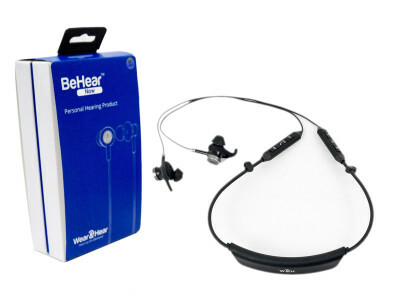 Alango Technologies is getting ready to launch its new Wear & Hear line of assistive hearing products, starting with BeHear Now, an advanced Bluetooth stereo headset and hearing enhancer, featuring advanced audio processing with personal adjustments. Unique technologies include the company's ListenThrough enhancement of ambient sounds, music and phone calls, and EasyListen, which slows down incoming speech in real time.